The Bramley Hampshire website is published by The Bramley Village Hall Trust and Clift Meadow Trust. Both organisations promote community events and activities in the wonderful village of Bramley located in North Hampshire near Basingstoke. 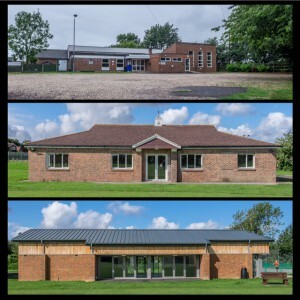 These three facilities are run by the Two Trusts and volunteers who actively look to ways of improving what is available to local people and by providing private function hire for residents. 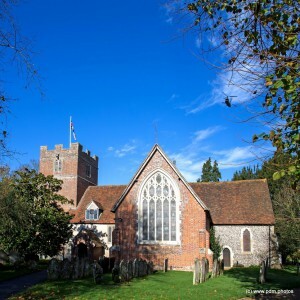 A beautiful slightly larger than average Hampshire village set in lovely countryside; boasting village greens, footpaths, cricket and football pitches, an historic church, great leisure and community facilities. Pre-School, which runs from the Village Hall. 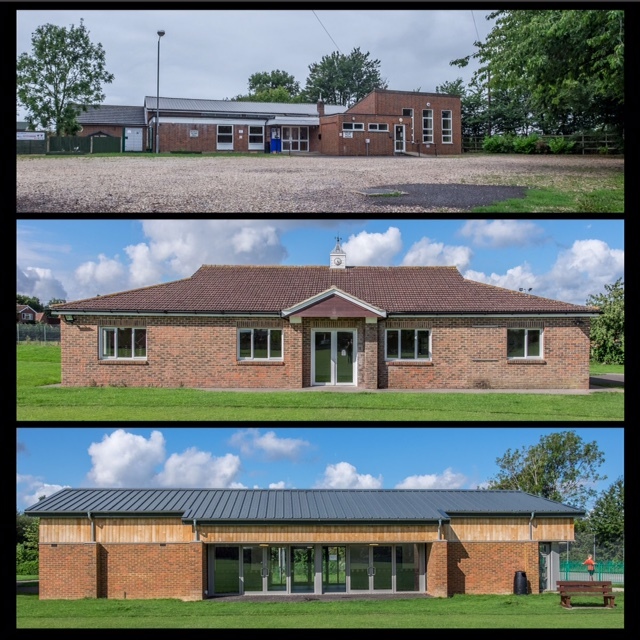 A wealth of activities, including exercise classes, dance classes, family clinics, kids clubs, tennis courts, multi-surface play area, outside gym equipment and lots more.